Well another season of growing has sprung. We’ve done our spring cleaning, prepped the garden and planted a few cool weather crops like radish and lettuce. A new home for the composter means new possibilities in the garden and space which we needed badly. The rhubarb is over a foot tall already, in its new home in the fresh tilled garden (we added our favourite sea soil again this year + our home made compost). The sorrel is a few inches tall and also has a new home in a sunnier location. In all this prepatory garden work, I realized I hadn’t eaten half of what I froze last year! I’ll have fresh rhubarb in weeks and bags of it in the freezer still. The past couple of months I’ve been baking fruit to make room in the freezer. 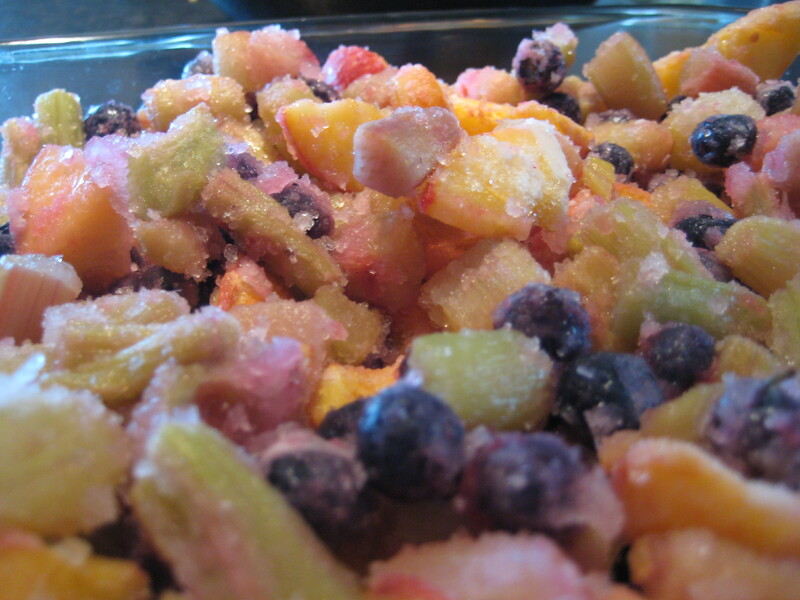 Crumbles are such an easy and healthful dessert, they are a common write up here. The last one I made was a delicious mix of Okanagan peaches and blueberries and rhubarb from the garden. Just take the fruit out of the freezer, let it defrost for 30 min or so. Remember to freeze cut fruit and berries on cookie sheets first, easy to pull apart later. Here are some recipes: Rhubarb Crumble with Walnuts, Rhubarb Peach Apricot Cobbler and Blueberry Peach Cobbler. Travel has limited my kitchen time. I have been sticking to old favourites and well buying lunch quite often, which I don’t love doing. I have discovered a place to get veggie chilli, and that got me through an entire week once. Last week I pulled a fast one – put together a quick version of my quinoa salad for lunch. Bought a large container of quinoa salad from Planet Organic. Added chopped and deseeded cucumber, diced yellow pepper, diced carrot and celery from my favourite market KFM and a can of chickpeas. There was enough dressing and flavour in the salad from Planet – so I mixed it together and enjoyed for a few days. Nice! Lunch for days in 5 min. I hinted at Aloha last blog…here is a short food tour through Maui…I cry when I leave Maui, I love it there. 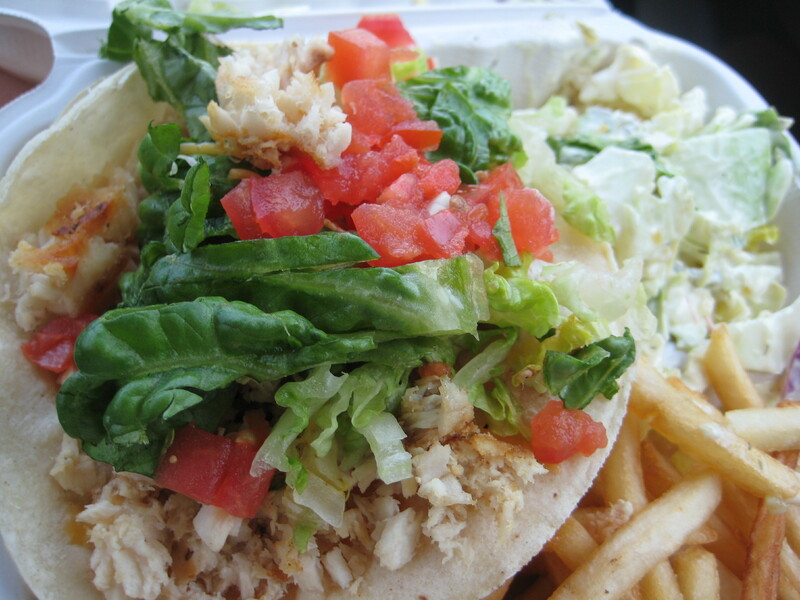 From the moment we land we seek out the best fish tacos. My pescatarian diet flourishes near the ocean, fresh seafood everywhere. We have a favourite, Paia Fish Market. I think T loves those tacos more than me for brief moments ;-). 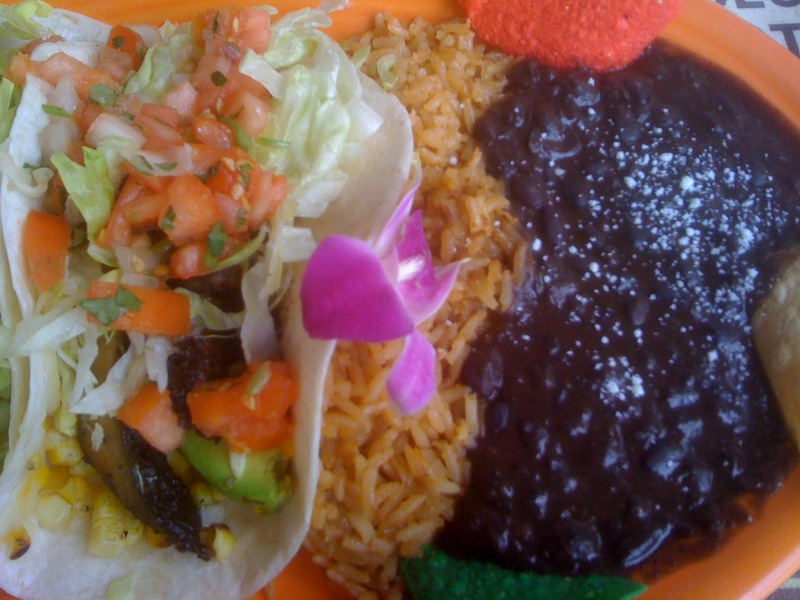 I also had the best veggie tacos filled with grilled Portobello mushrooms at Fred’s (thanks Joanne for the tip). 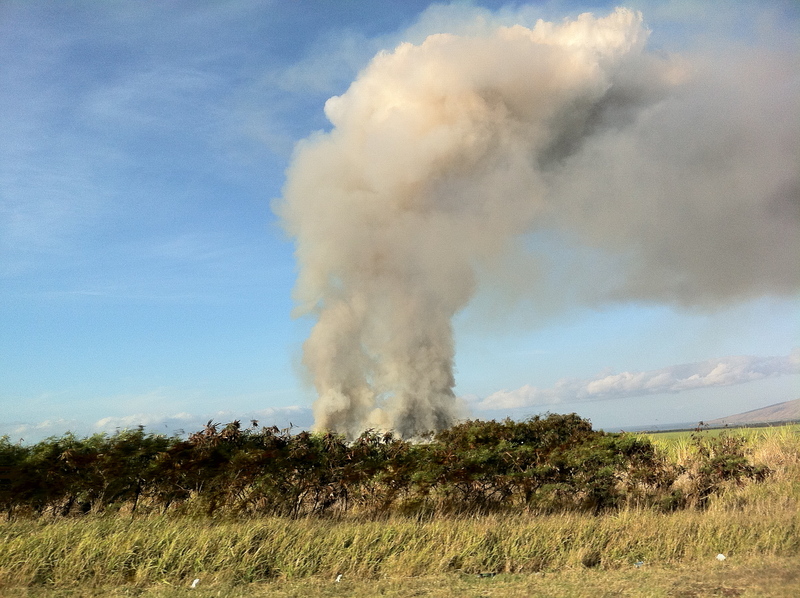 Each morning on the way to practice with Nancy Gilgoff, you’d drive past the sugar cane fields. They burn them to harvest, eek. We visited the museum last time, lots to consider. Sugar has taken over other less profitable and natural crops and has huge historical impact. 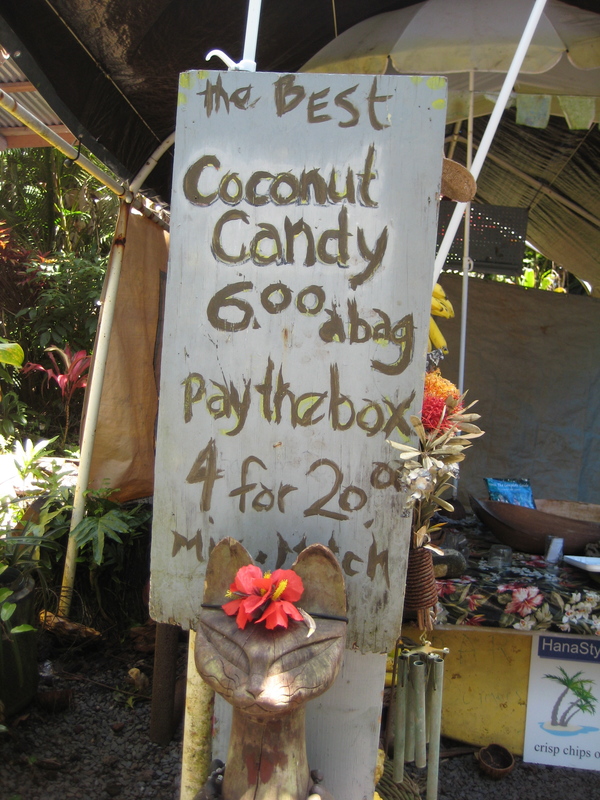 On the road to Hana, you gotta stop and pick up toasted coconut ‘candy’. 4 bags for $20, leave your money in a box and take the flavours you like, it’s an honour system. I grabbed vanilla, regular and candied ginger as well, which you may need if you get car sick on the way to Hana. 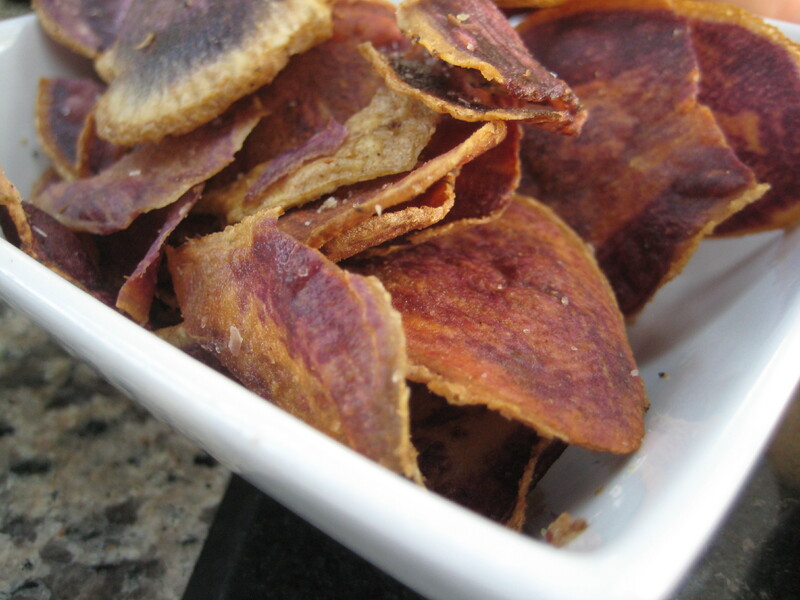 Mmm and the Hawaiian purple sweet potatoes, so good. 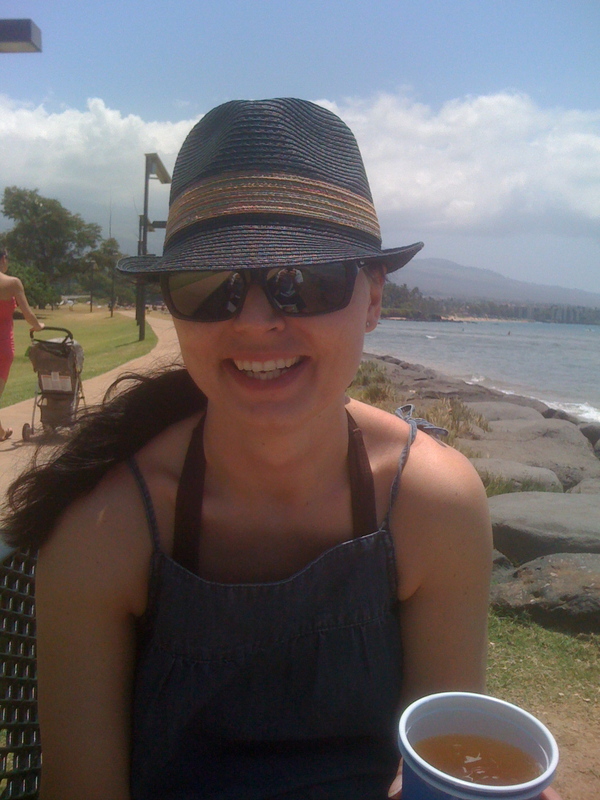 We ate at a new place in Kihei a couple of times, Three’s, we highly recommend it. Mmm fish tacos (and a beer) on the beach.